Alien Baby World - Need we say more! 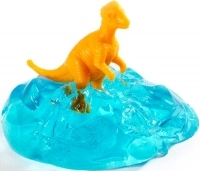 One of the best selling child craze toys EVER! 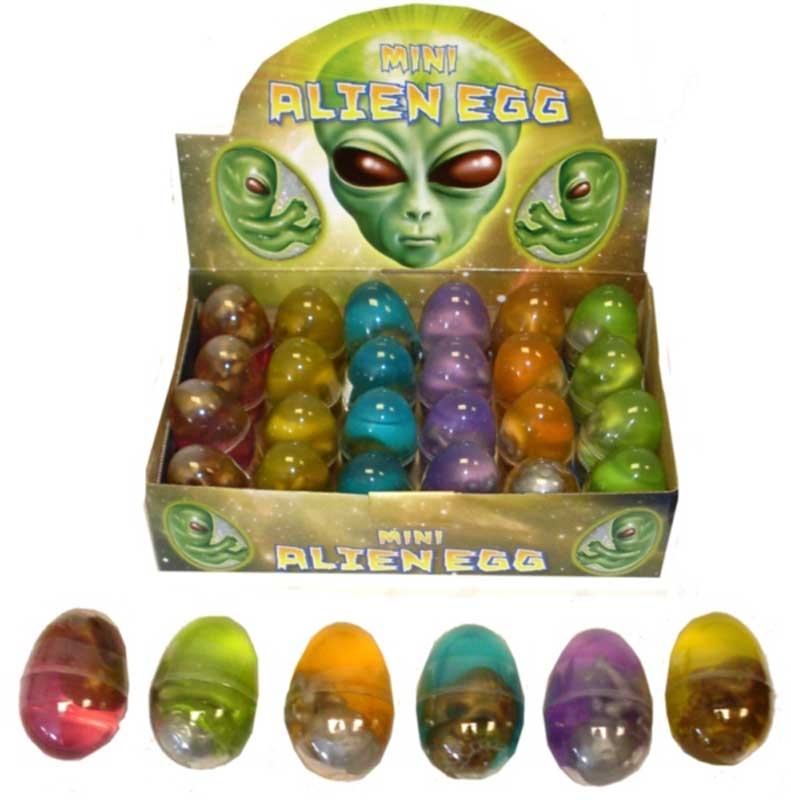 The Alien Baby World egg includes the Alien a putty that can be stretched webbed bounced blown and colour mixed and an Alien Pod to store the Alien and putty in - keeping them in tip-top condition.